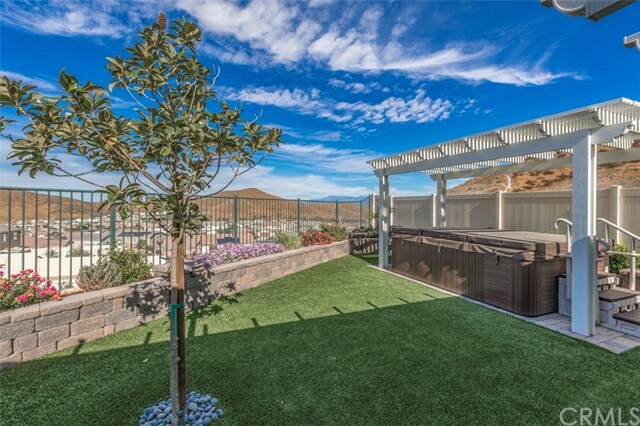 Don't miss out on this beautifully planned, open and modern home with amazing views. 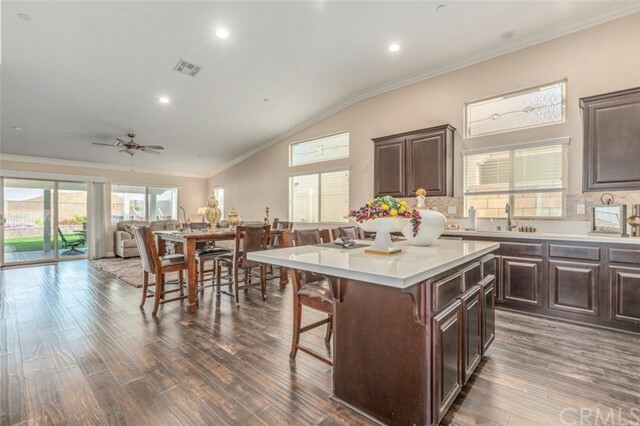 Nestled on a quiet cul-de-sac, you'll find this single story, fully upgraded, modern home overlooking the valley of the Canyon Lake area. 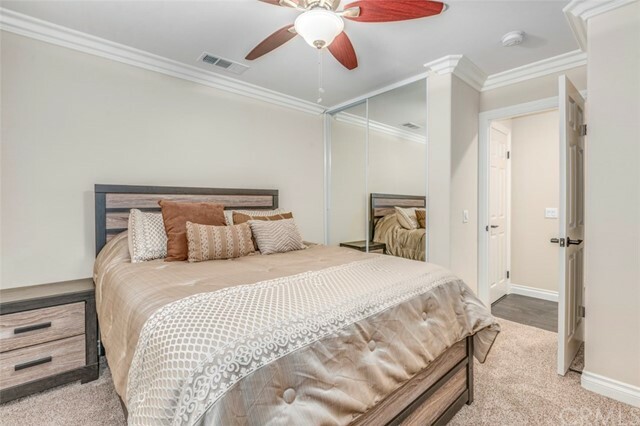 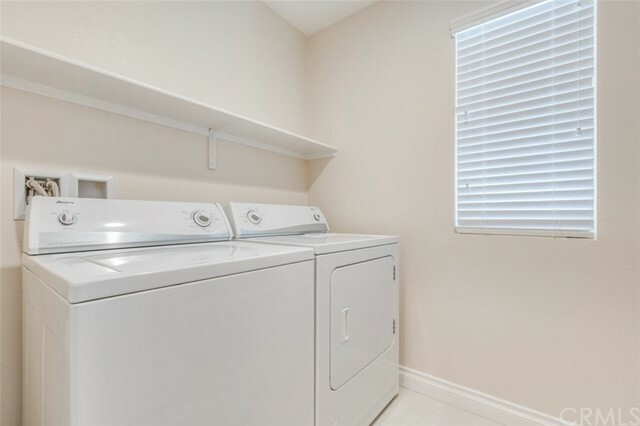 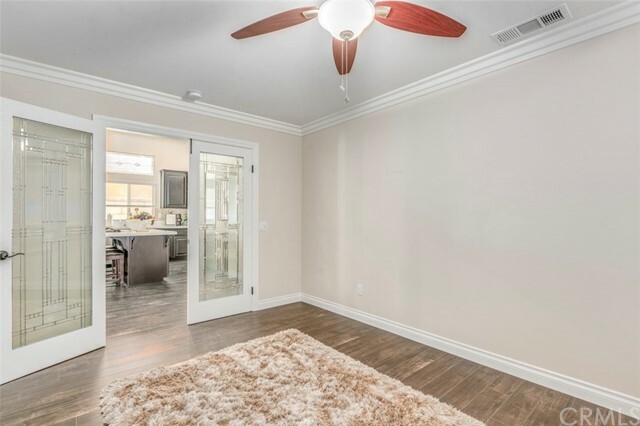 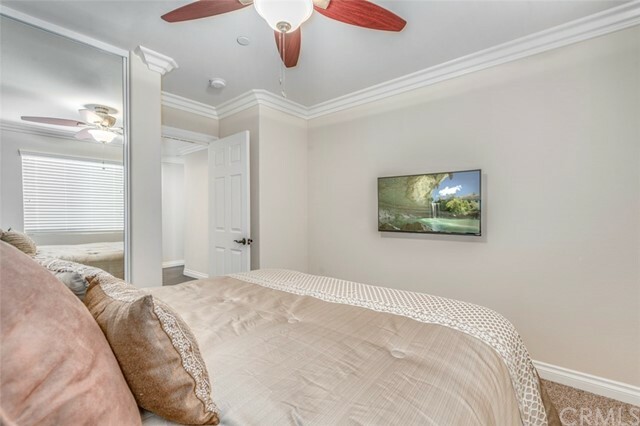 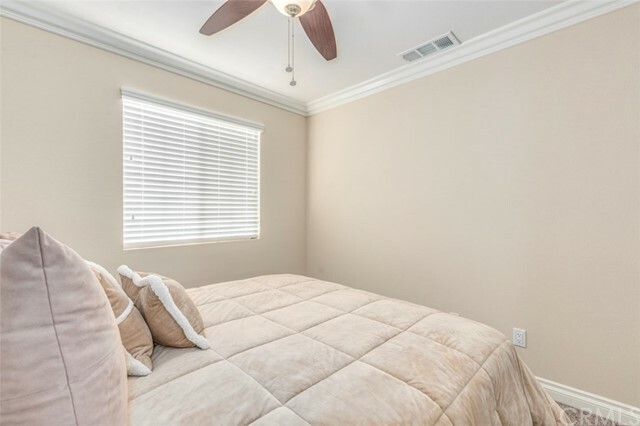 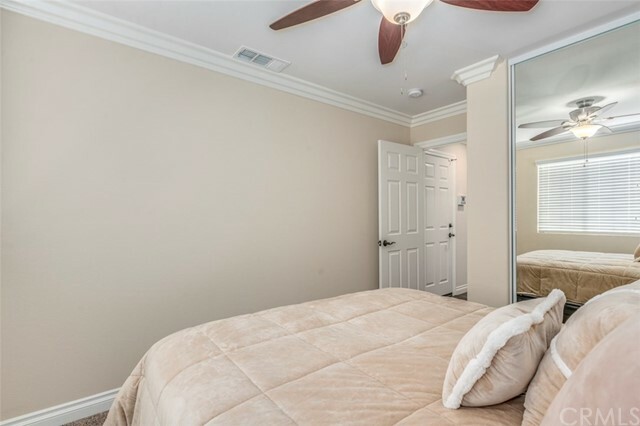 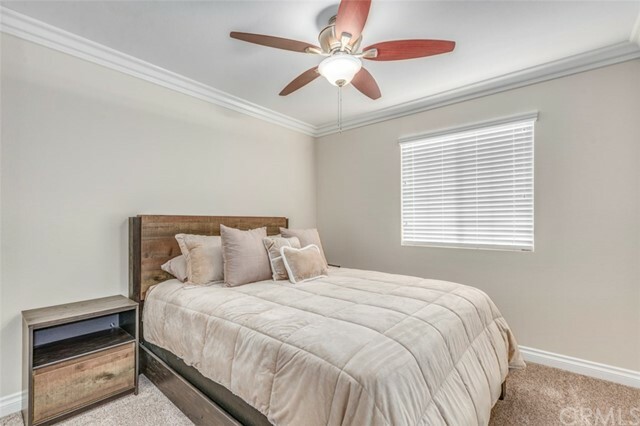 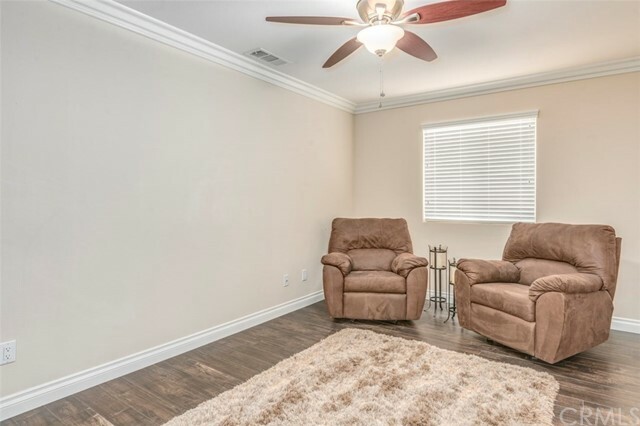 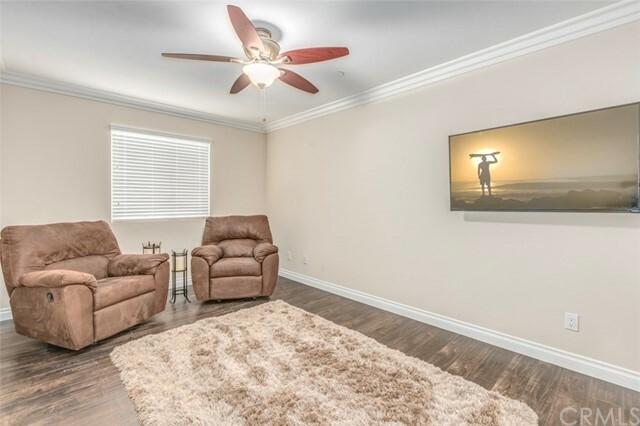 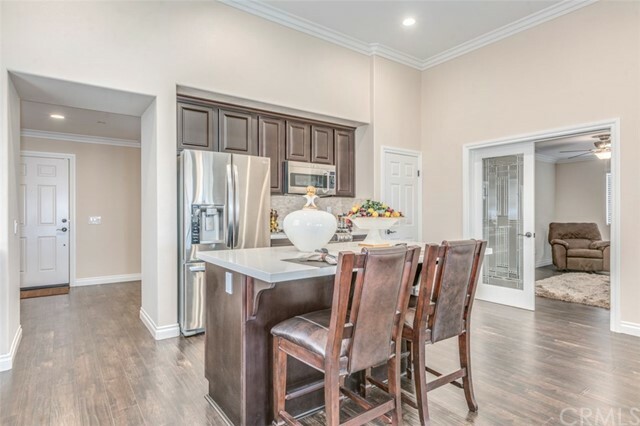 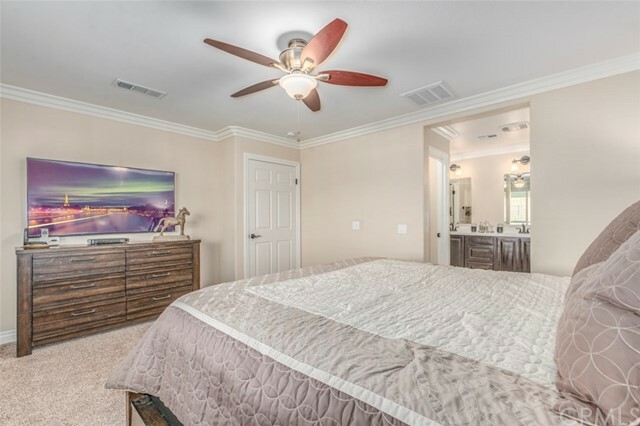 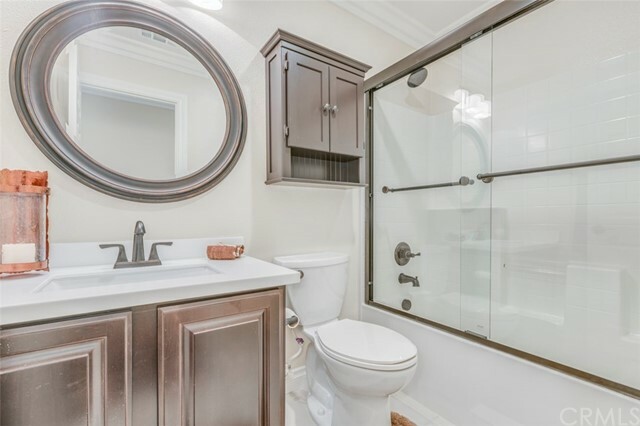 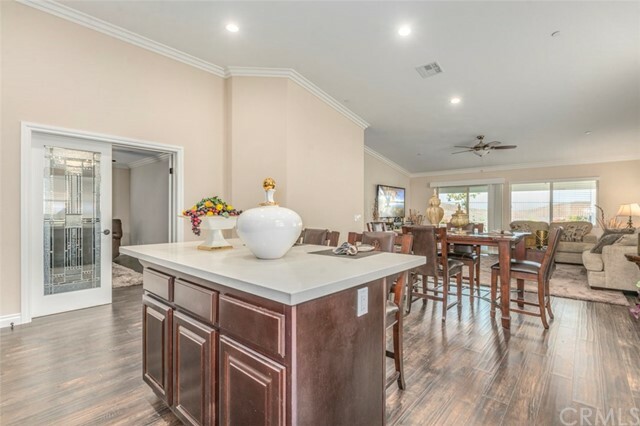 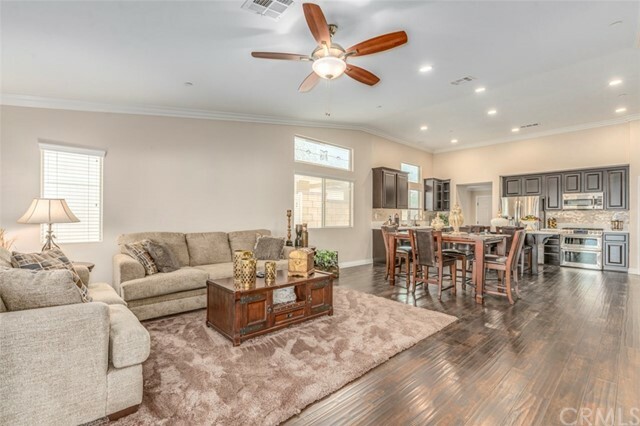 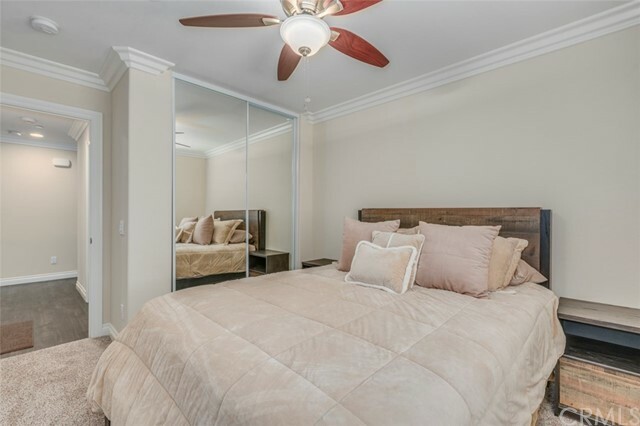 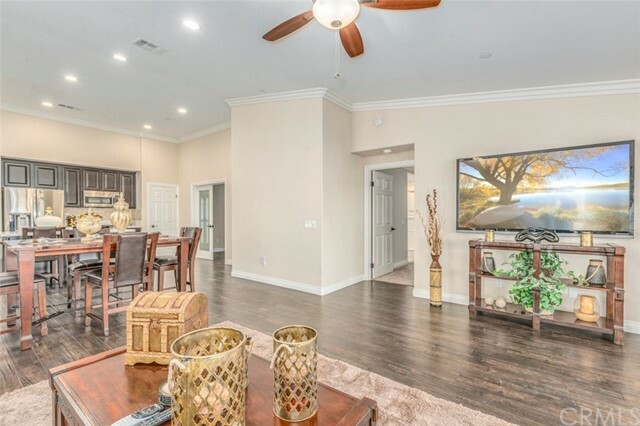 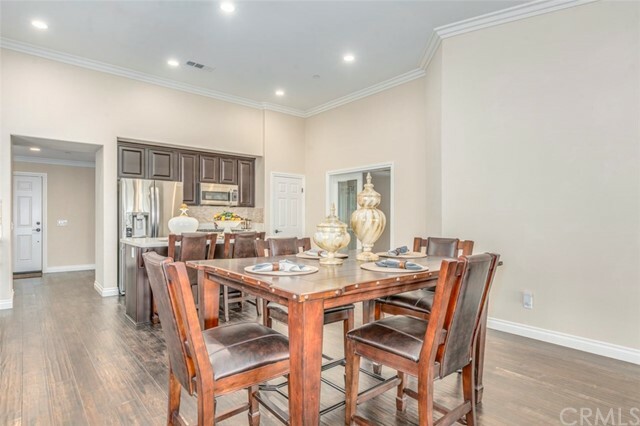 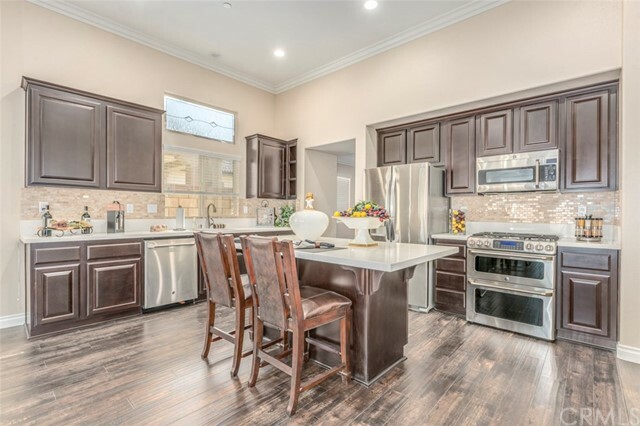 Inside, enjoy high quality laminate floors, crown molding throughout, granite counter tops with marble backsplash, and stainless steel appliances. 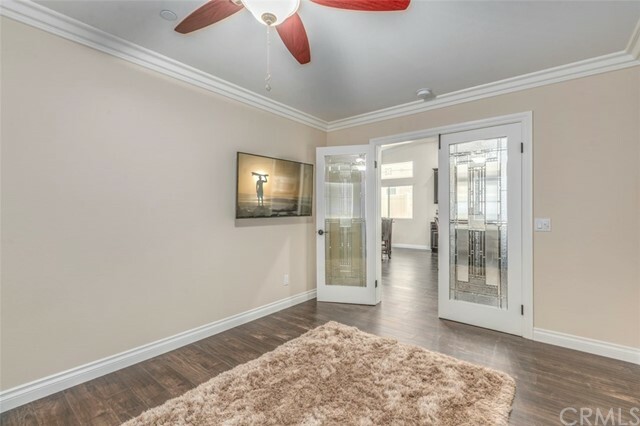 Right off the main living area, sits a private office with custom fitted glass doors. 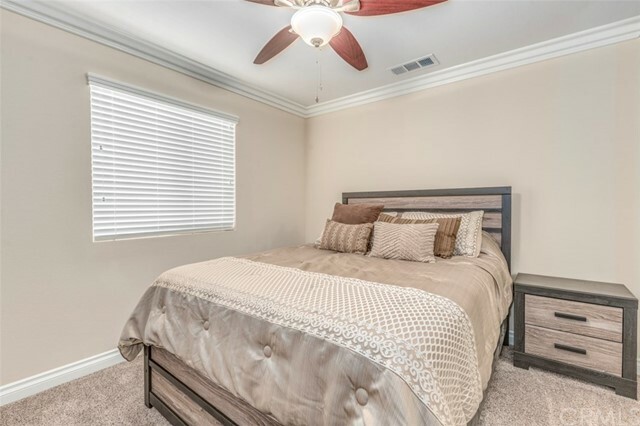 Follow the hall way to 3 spacious bedrooms and 2 bathrooms. 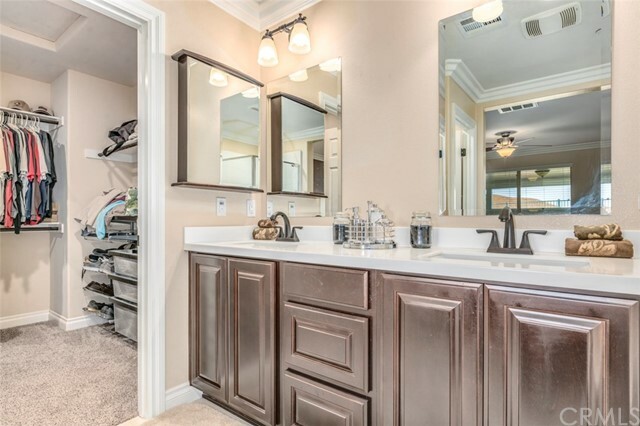 The mast suite boasts a walk-in-closet and a sleek ensuite. 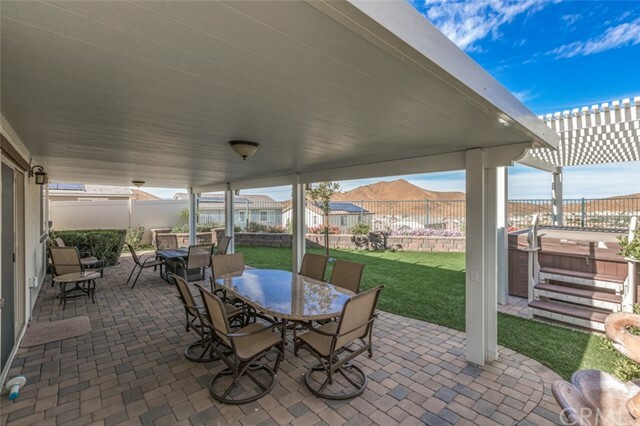 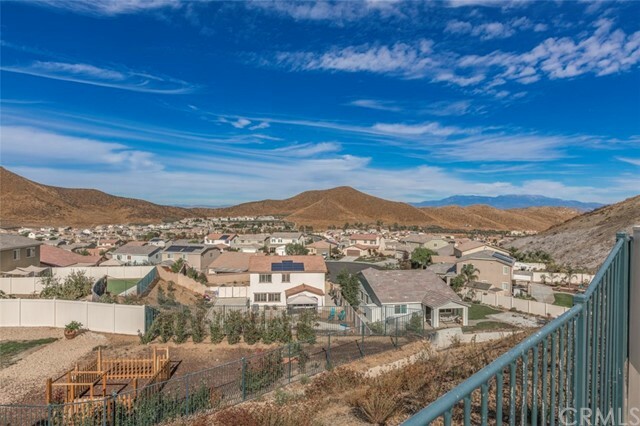 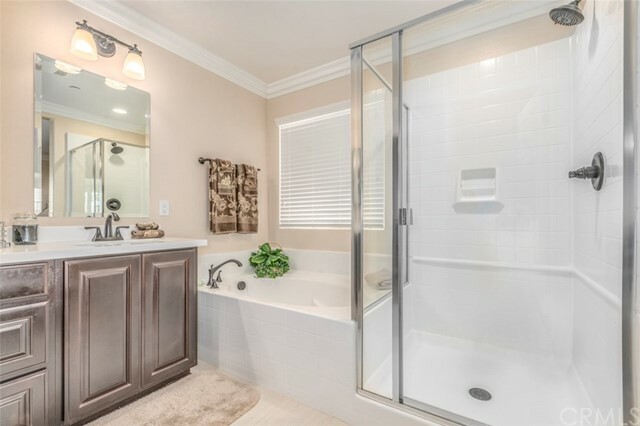 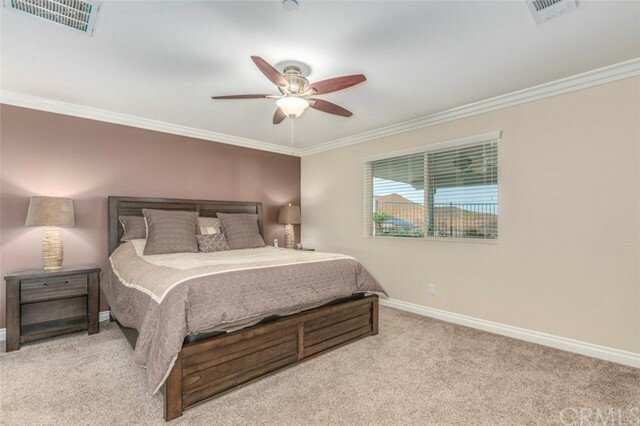 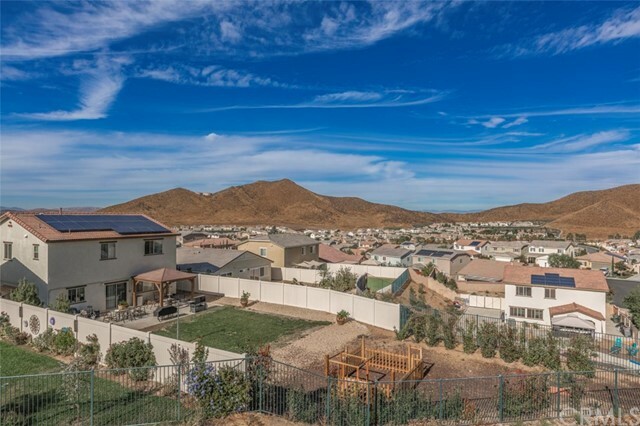 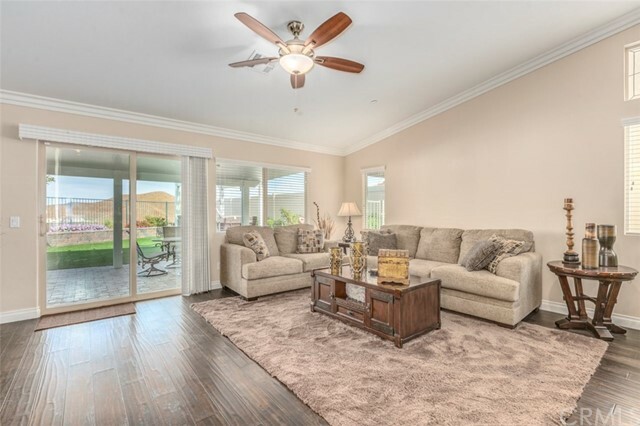 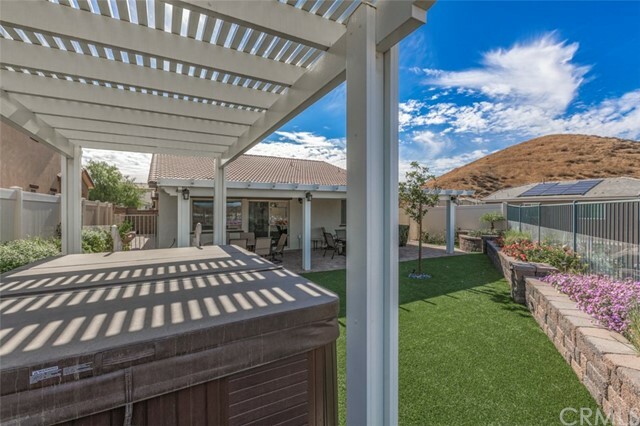 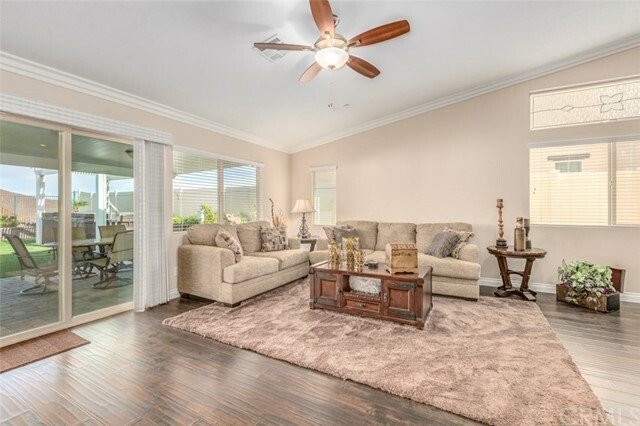 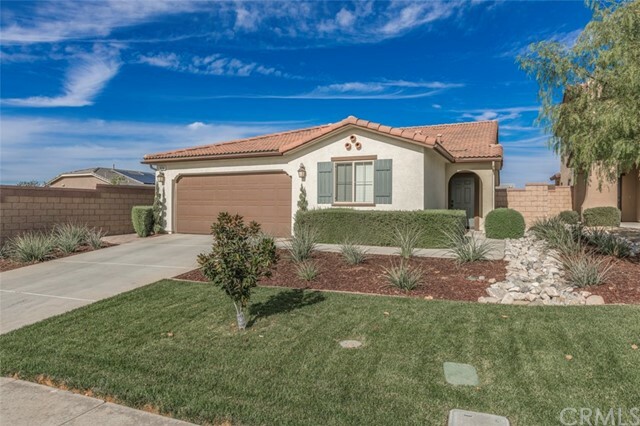 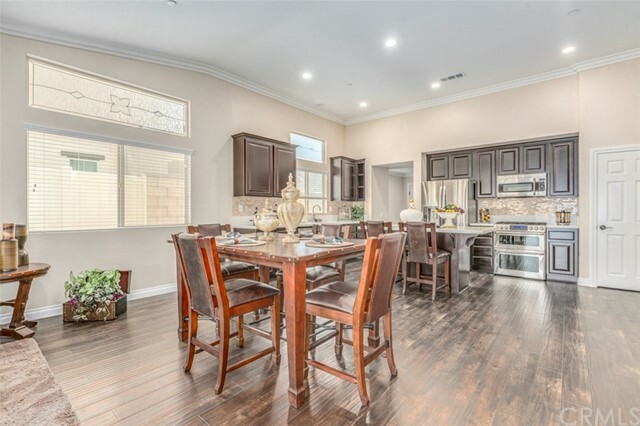 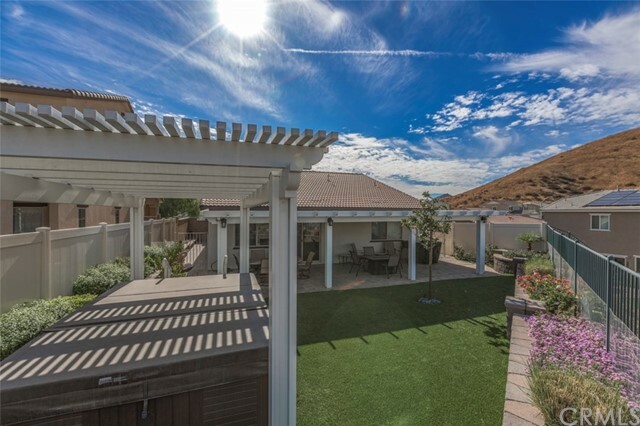 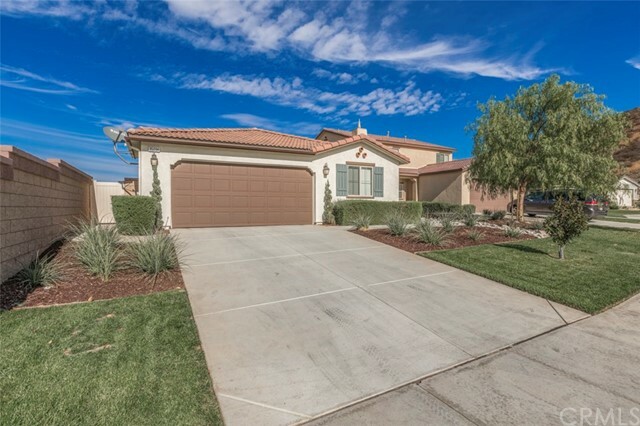 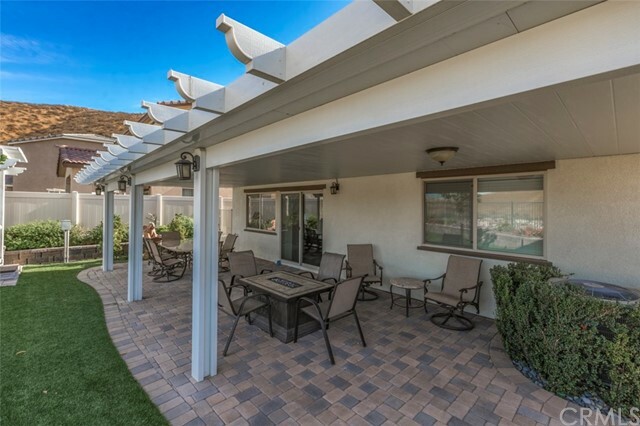 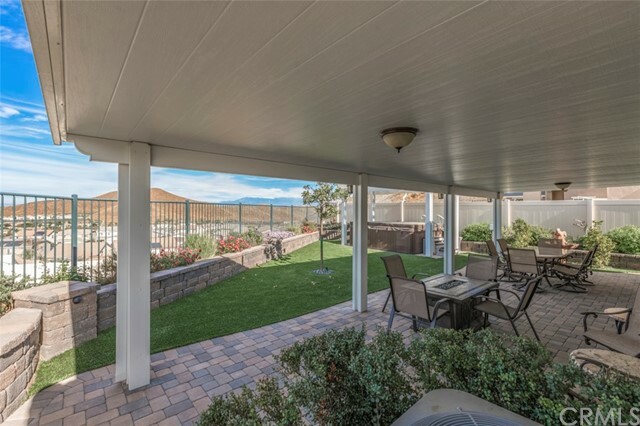 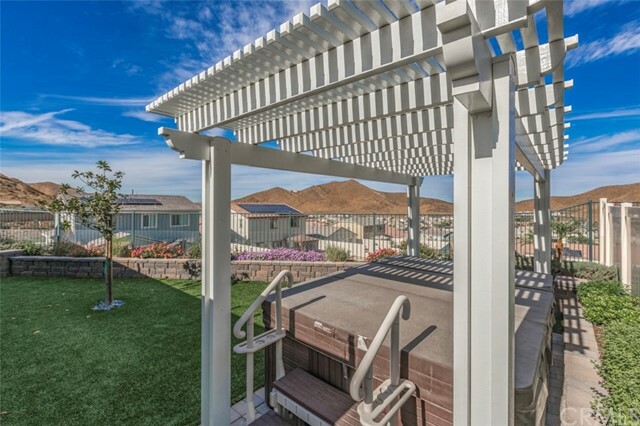 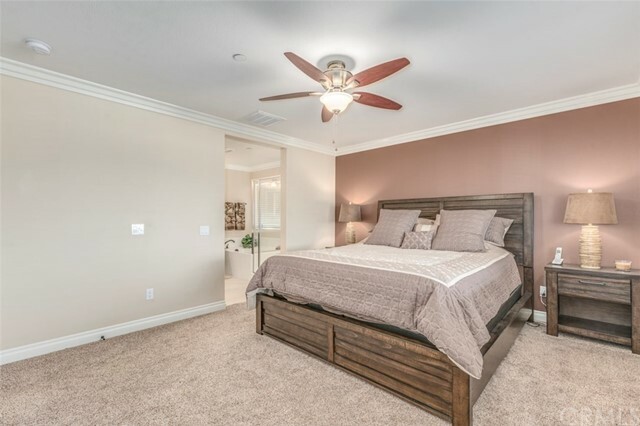 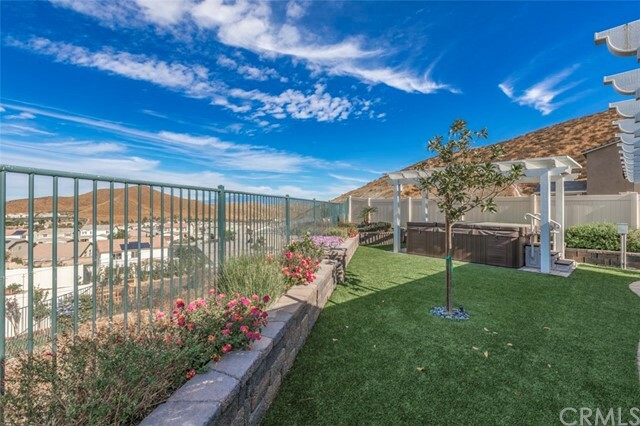 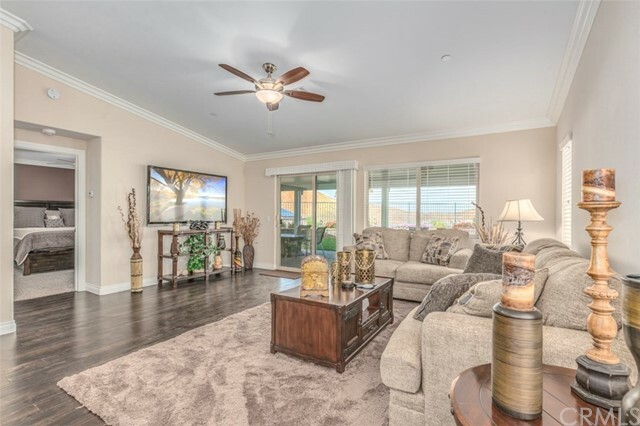 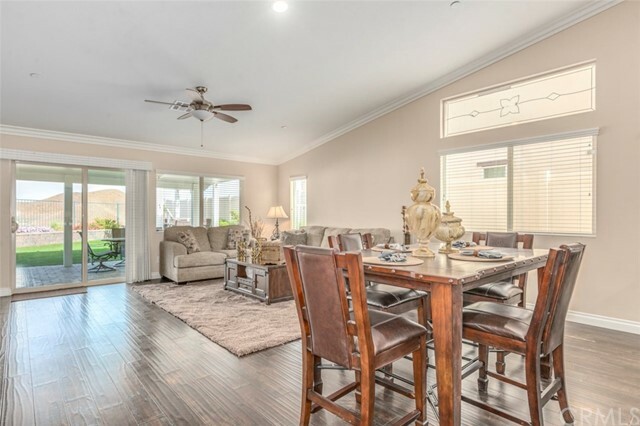 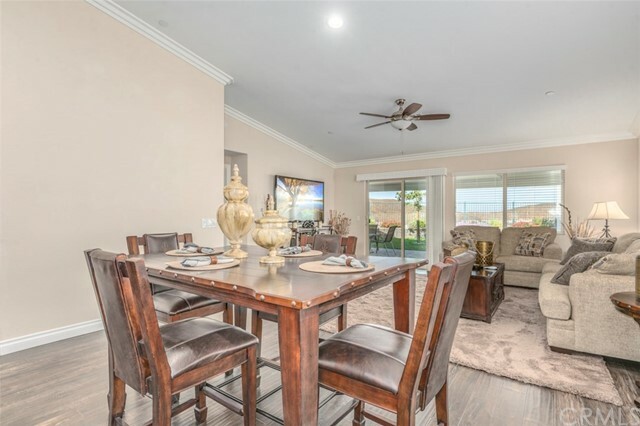 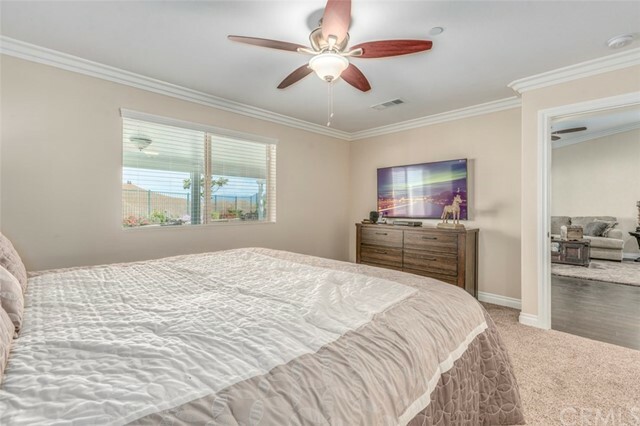 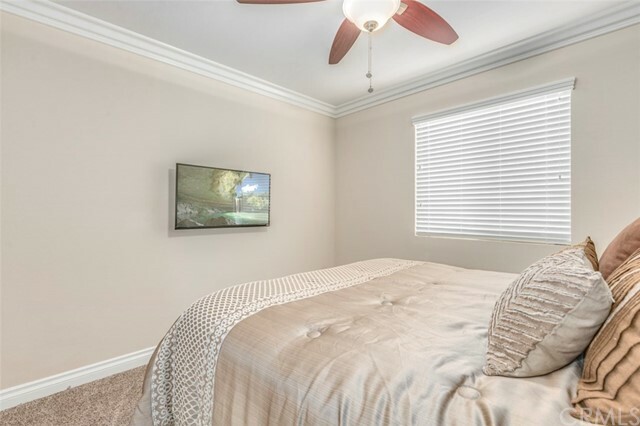 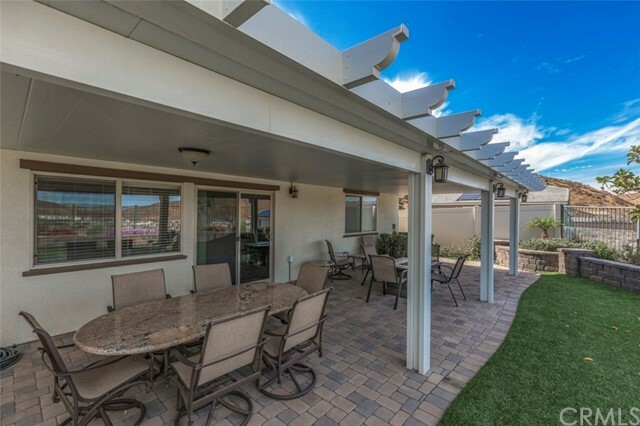 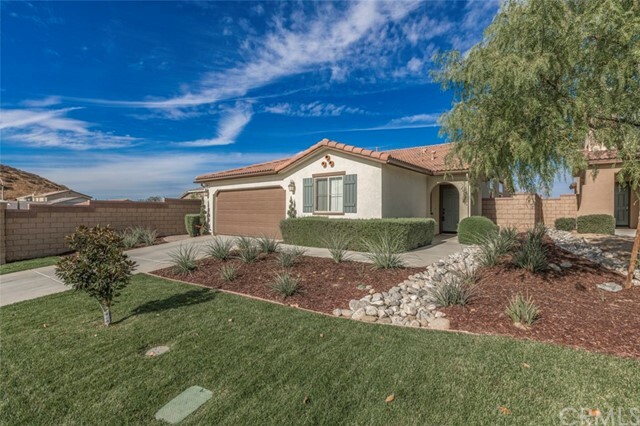 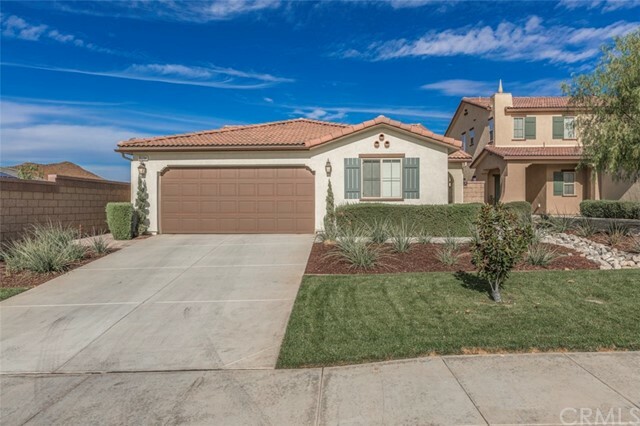 If you haven't fallen completely in love yet, just step outside into your elegant backyard with quality fitted pavers, a patio cover, spa, Astro Turf, and panoramic views of the valley.